HYDE - FAKE DIVINE Reaction Original Source Video: https://www.youtube.com/watch?v=zuG_pQ2GeHw&t=3s Please don't re upload my videos to YouTube. I arrange it in part. 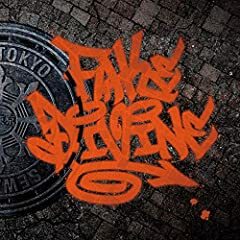 HYDE/ FAKE DIVINE Oct. 24 release ＊Digital preceding delivery from October 2.